Buabed Banafa Perfume envisions to excel and be the world’s leading manufacturer and distributor in fragrance products in GCC Countries. and Europe. Buabed Banafa Perfumes Ind. 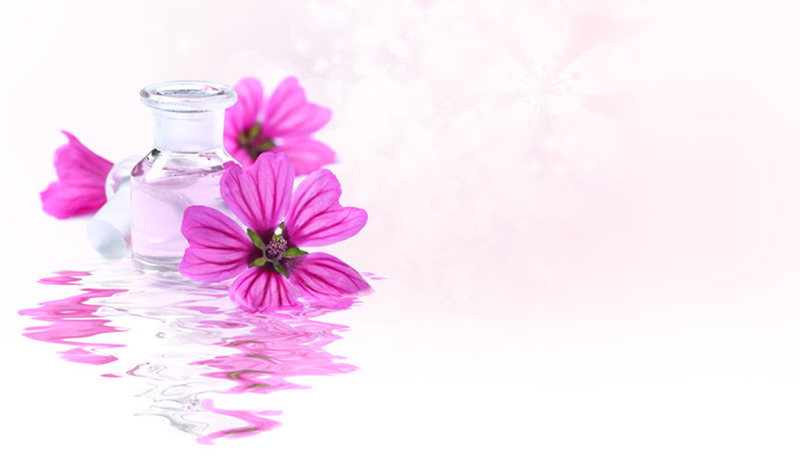 is a perfume and cosmetics’ production company that is specialized in blending fragrances of Eastern and European origins to suit all stunning tastes, as well as manufacturing the best of various cosmetics for practical everyday usage. Having the knowledge and the necessary expertise since 1975, we at BaNafa devote all our efforts and experience to select the best quality of fragrances and cosmetics so as to grant our customers’ complete satisfaction. Our marketing strategy is based on hard work and persistence, making our production comparable with international production standards; given originality, clean completions, and affordable prices. We respect our environment and sustain strict international approved standards for manufacturing, showing respect to both our customers and our environment.